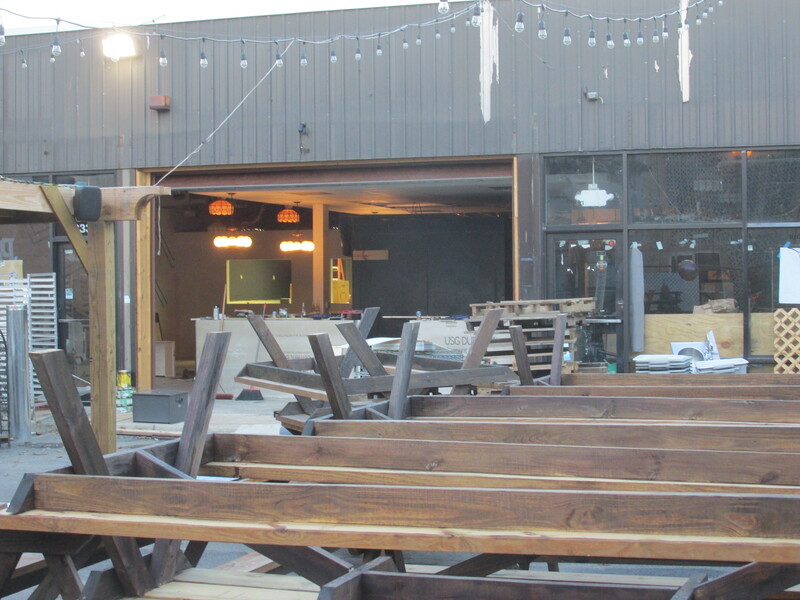 The Midlands Beer Garden Making Progress | Park View, D.C. 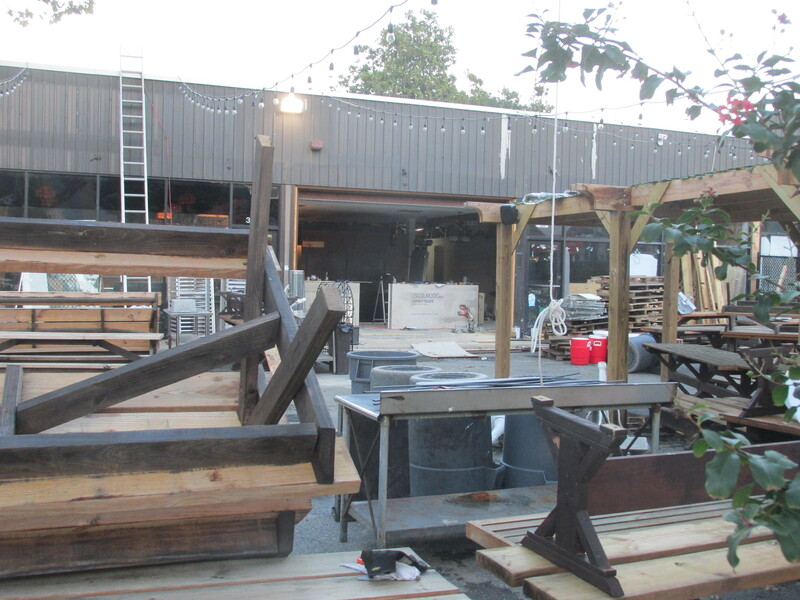 I noticed progress at the Midlands Beer Garden as I was walking along Georgia Avenue over the weekend. 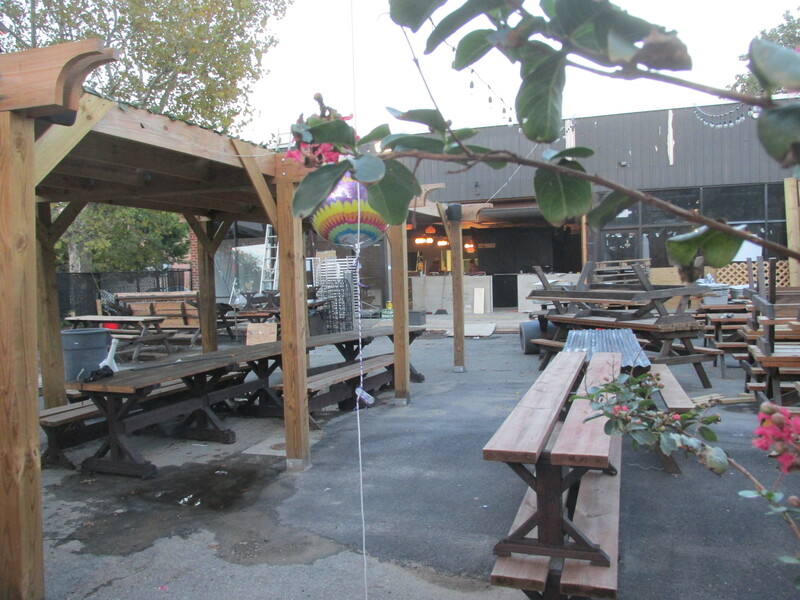 Below are a some photos to illustrate. The Midlands is located at 3333 Georgia near the post office. This entry was posted on October 3, 2016 at 7:01 am and is filed under Bars, Development. You can subscribe via RSS 2.0 feed to this post's comments.